These days authors have to be entrepreneurs as well as writers. Drawing from an extensive experience in digital media and book marketing, these short articles explain the tools and techniques authors can use to market themselves and get books in to the hands of readers. 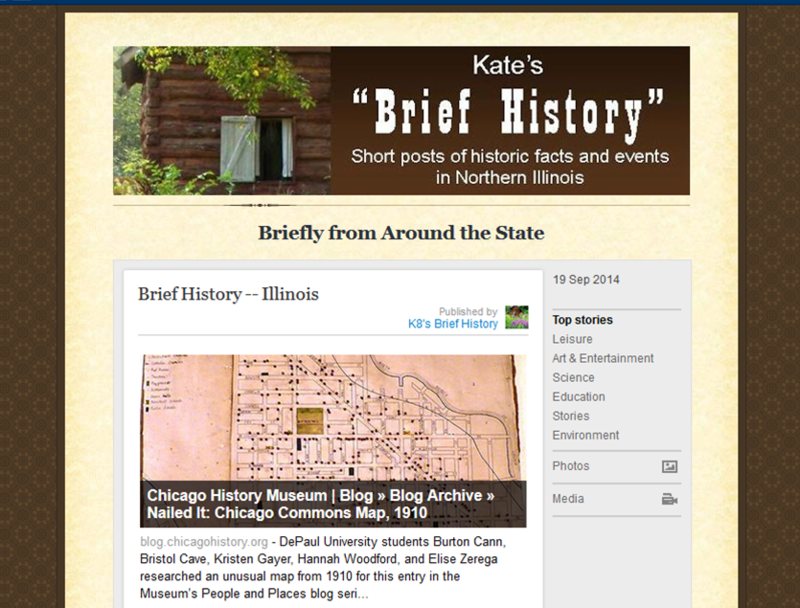 Short posts of historic facts and events in northern Illinois. 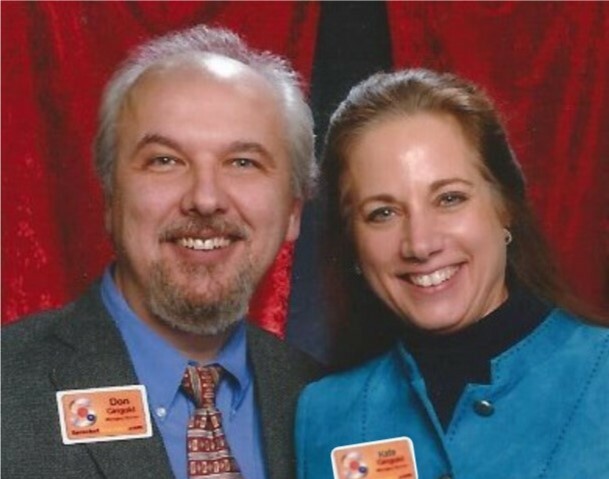 Original blog posts and curated news articles, photos and videos. Originally posted every other week in 2009. Currently, the curated news is published weekly with an original post once a month. Tips and techniques for online marketing written for small- and medium-sized businesses. The Sprocket Report has published a new article every other week since 2010. Previously, posts on marketing tips were published every other week as Gnusworthy Tips, beginning in 2003.